With the rising price of vape juice, it’s nice to find quality e Liquid that doesn’t break the bank. 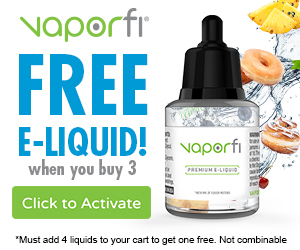 VanVal Vapor prides themselves on providing exceptional vape juice at bargain prices. 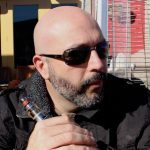 If you are a California resident, you were probably shocked to see how much your favorite vape juice cost after the new Tobacco Tax kicked in April 2017. I have seen prices rise as much as $6.00 a bottle because of this awful tax. 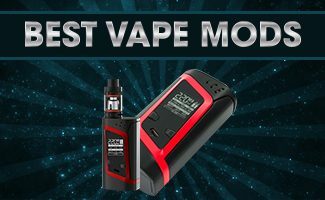 Detailed review on VanVal Vapor and their affordable eJuice line. But this is what makes Van Val Vapor such a special company and worth looking into. Their prices are VERY reasonable and their juice is made of the finest pharmaceutical grade ingredients. Van Val Vapor juice is 80% VG, so it’s perfect for sub-ohm vaping and cloud chasing. Their juice is American made and they ship worldwide. 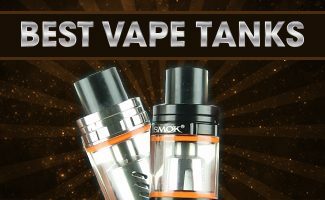 VanVal Vapor juice can be purchased in a number of bottle sizes and the prices are very competitive. Take a look at their amazing prices as of April 2017. A small selection of VanVal Vapor vape juice flavors in the 17.5ml bottle size. 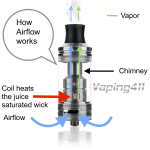 Available nicotine levels are 0mg, 1.5mg, 3.0mg, 4.5mg, 6mg, 7.5mg, 9mg, 10.5mg and 12mg. VanVal Vapor juice is as fresh as it gets, so some steeping may be required. Because nicotine helps in the oxidation process, it is suggested to steep the juice for three days for vape juice containing zero nicotine. I’m Not Addicted – Cinnamon apple pie and apple fritter. It’s Just Nice To Have – Milk tea, honey and chai. Skrilla Vanilla – Vanilla cream. Molly’s Menthol – Raspberry and pomegranate. I Love You – Melon, berries, cucumber and kiwi. Dolphin Milk – Blue raspberry. Flux Deluxe – A tart lemonade. 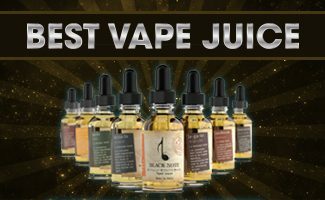 For high quality vape juice at affordable prices, VanVal Vapor offers over 20 delicious flavors that won't break the bank.